Learn the lore of working with luscious liquid clay. 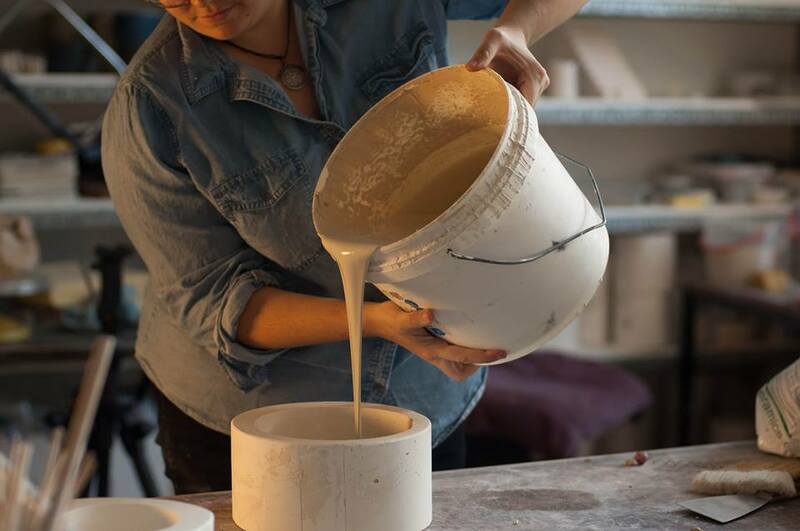 From making a plaster mould to decorating and glazing your vessels - this course will explain and clarify the process of making from the very beginning to the finished object. You will be able to design and make beautiful sets for personal use.